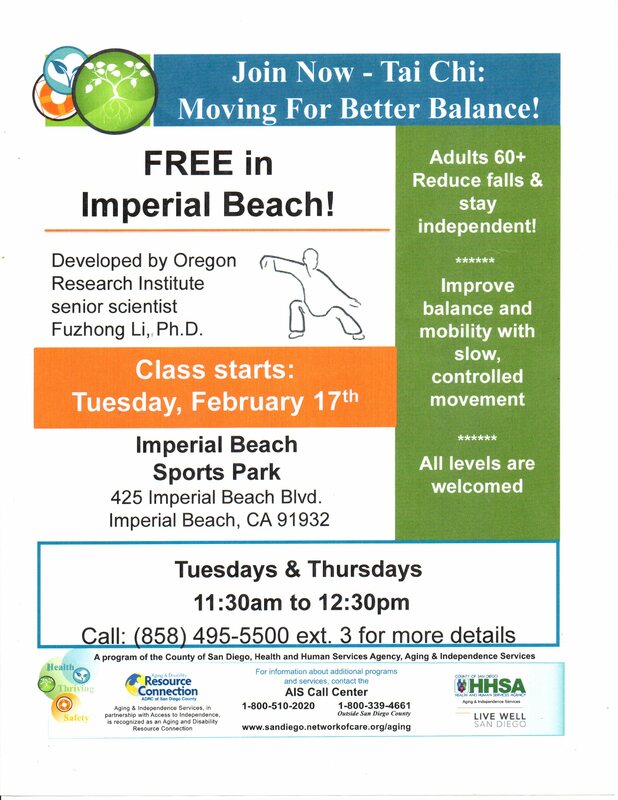 Free Tai Chi Classes for Seniors at Boys & Girls Club are Big Hit. Classes still Open! Classes are still open. See information below to enroll!